It’s getting harder and harder for car dealerships to stand out among a crowded field of competition. 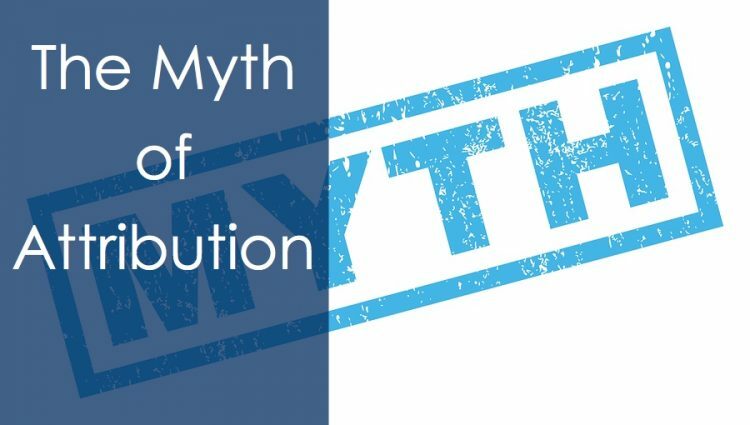 Because the auto industry operates in what is a nearly perfectly competitive market, meaning dealers sell essentially the same products at similar price points, dealerships are starting to turn to their online reputation to help differentiate them from other dealers. Today’s car buyer is savvy and is spending much, if not all of the car buying process online before ever even stepping onto your showroom floor (you know this). This starts out with them trying to find the right vehicle. 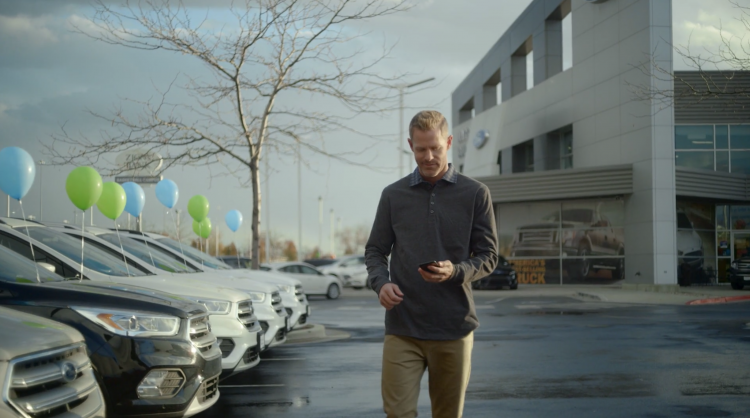 Once they have decided which make and model they want to buy, they start zeroing in on which dealership to choose. That’s when your online reputation comes into play. 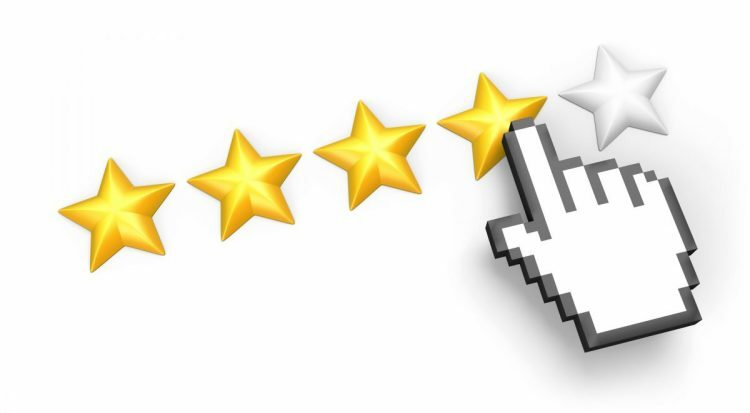 Over the course of the rest of this post we will discuss five ways that online reviews help you business get found, get chosen, and ultimately drive new business. 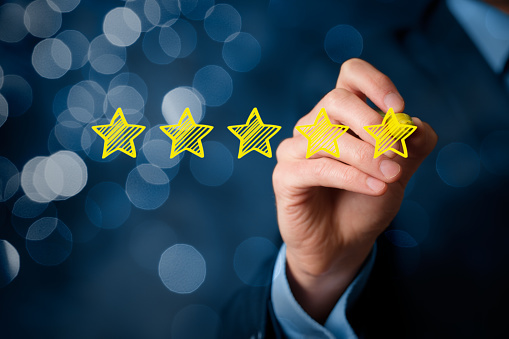 Online reviews are one of the most important factors that determine where business rank in Google’s local search algorithm. 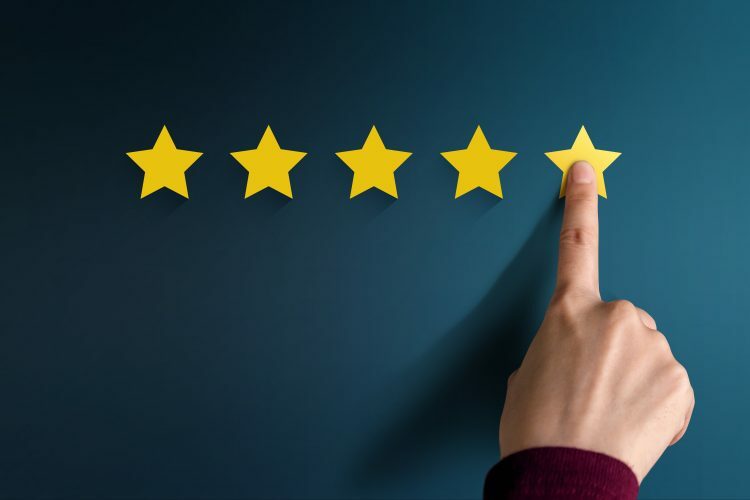 It’s hard to know exactly what goes into Google’s algorithm, but they have indicated that the recency, frequency, quality, and quantity of your reviews have a significant impact. First, let’s talk about recency. 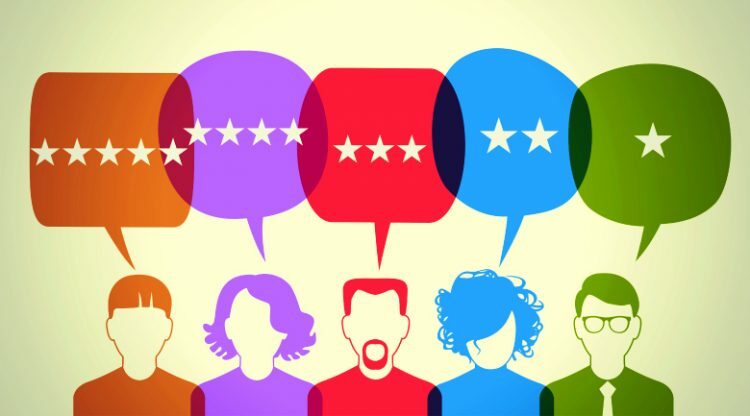 Research has found that 77 percent of consumers don’t trust online reviews that are older than three months with 18 percent of consumers not trusting reviews older than two weeks. What that should mean to is that collecting online reviews should be an ongoing process. 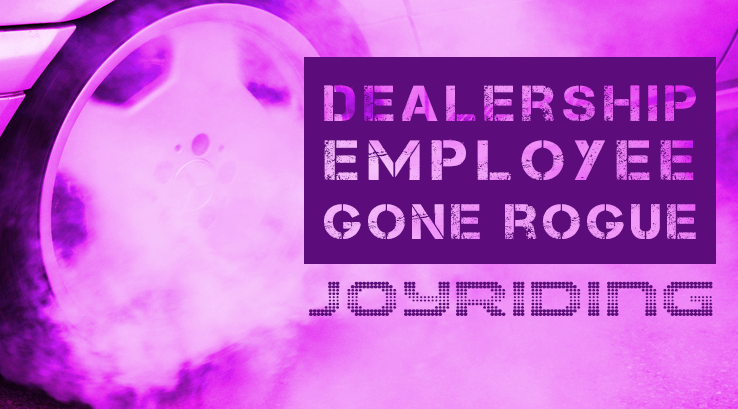 A recent event showed “irrefutable proof” – as one unhappy customer said, that employees taking customers cars for a joy ride is not an uncommon issue dealership customers face. A Californian couple took their car for regular servicing, only to spot it speeding down the road a while later. They realized it was their Special Edition Chevy Camaro being taken for a joy ride by an employee at the Chevrolet of Montebello dealership, so they confronted the driver as he drove the car into a food drive-through. The unhappy customer, Mari Agredano-Quirino, posted a video of the whole event to her social media profile which showed her confrontation with the employee of the dealership, behind the wheel of her vehicle. The owner of the dealership apologized for the whole situation and refunded the repairs for the car. Although he asked Agredano-Quirino to share his apology video on her post on social media, she refused to do so. Do your employees take customer’s cars for a casual drive? The public was quick to point out that this is not an uncommon issue at dealerships, so the question remains, how often does this really happen? And how do we go about preventing this? What else can dealerships do to protect their reputation in situations such as this one? When things go right, people hope to claim credit for it. When they go wrong, the blame must be pointed elsewhere. 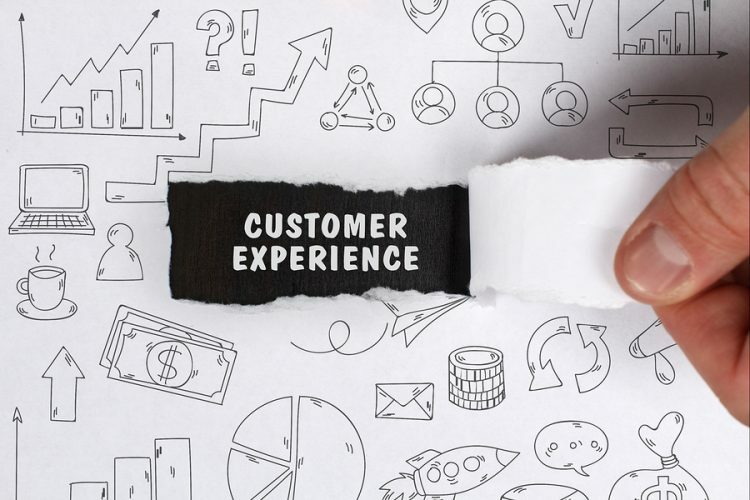 Customer reviews are at the top of the list, it’s not surprising considering 84% of people trust online reviews as much as a personal recommendation. 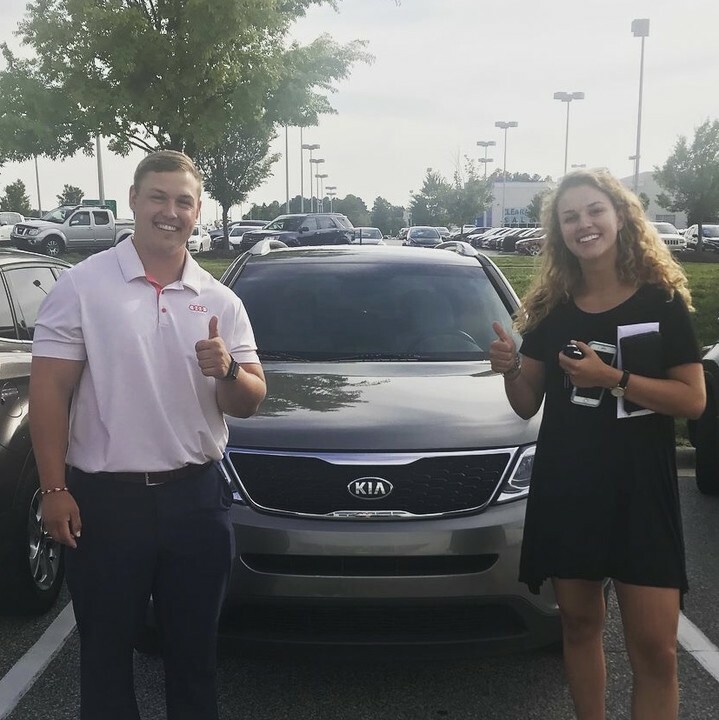 They can make or break not only dealerships, but individual salesmen as well. Over the years there has been an increase in videos centered around review requests; but in addition to that, the requests are getting more innovative and direct with a variety of strategies.